Garden Lites®, the delicious vegetable company and the leader in unique veggie-rich foods, helps kids and parents get more veggies into their diet. In fact, vegetables are the primary ingredient in all of their items. They are also made with only clean/simple ingredients, Gluten Free, non-GMO certified, nut free and kosher. This has led to an expanded product line and true game changer of innovation in the frozen food category. The product line is perfect for a quick or on the go breakfast, in the lunchbox, as an after school snack or desert. 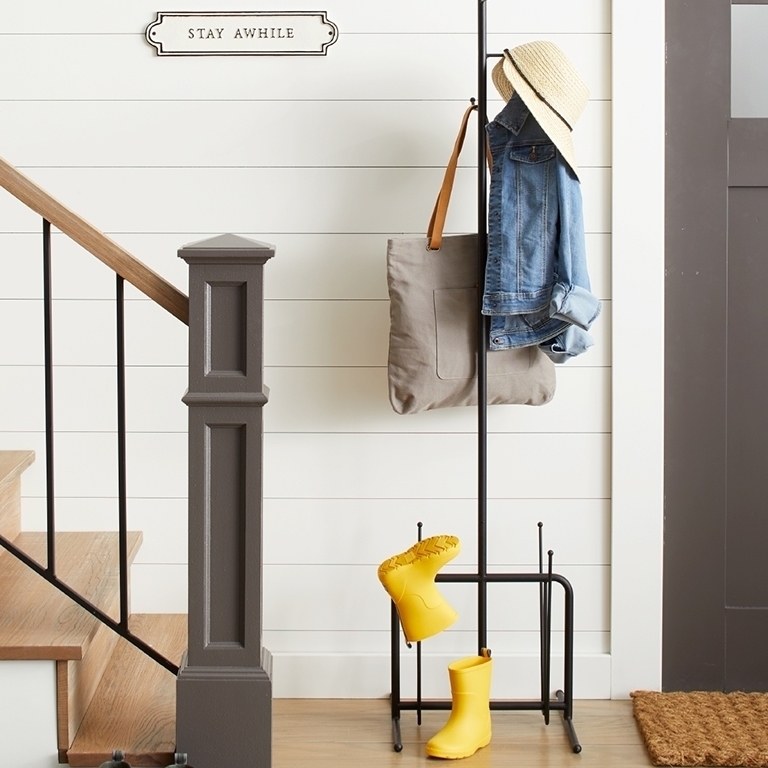 And, since it’s the dog days of summer, it’s also just right for camp, picnics, the pool or beach! Garden Lites products can be found nationwide, including distribution in Costco, Kroger, Meijer, Target, Shop Rite, Publix, Stop & Shop, Giant, HEB, Ralph’s, Fry’s, Whole Foods, and many more retailers. 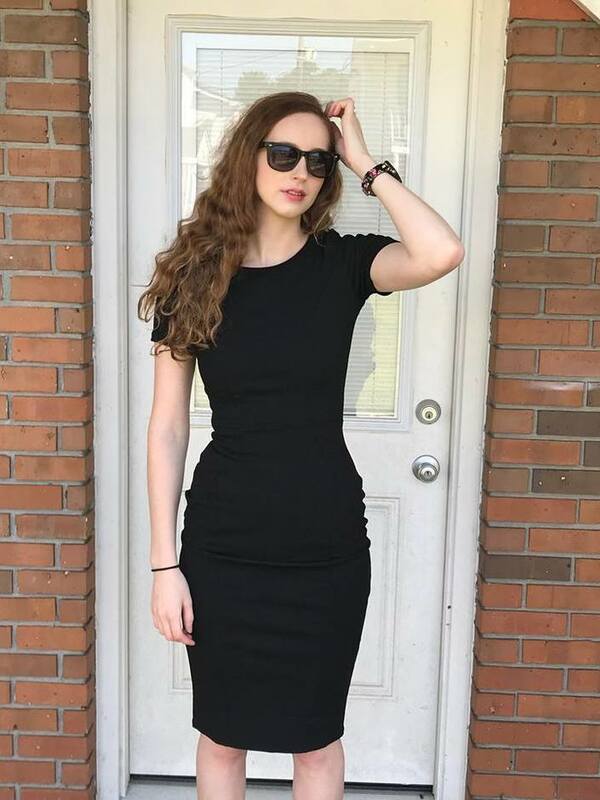 The line also has the prestigiousGood Housekeeping Nutrition Seal of Approval, which is the first health-conscious, lifestyle-aware seal in the food and beverage industry. 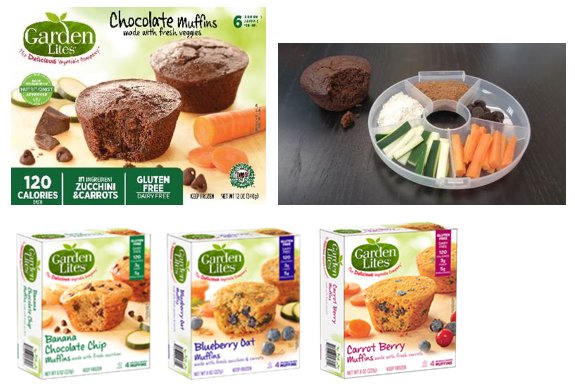 Garden Lites® line of muffins include some the brands best sellers. The Chocolate Muffin’s first two ingredients are zucchini and carrots and are 33% veggies. Heat in the microwave OR just let them thaw, to enjoy a decadent experience for only 120 calories.Garden Lites muffins come in a package of 6 muffins, for an SRP of $4.99. They are also available in other great flavors including Blueberry Oat, Banana Chocolate Chip and Carrot Berry. 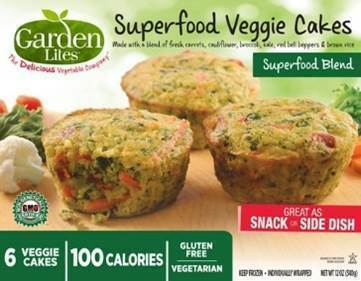 Garden Lites® Superfood Veggie Cakes, launched only 2 years ago, are already the best-selling item in the company’s portfolios.Experts agree that superfoods are incredibly good for you and Garden Lites Superfood Veggie Cakes are packed with nutrient-rich superfood veggies like kale and cauliflower. 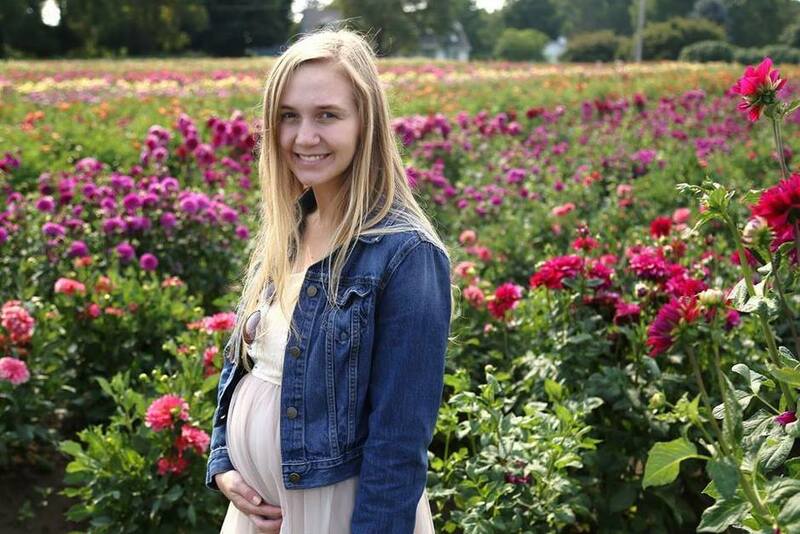 Each veggie cake is packed with veggies, gluten free, non-gmo and nutritionally smart. They make a great breakfast, snack or side dish, and have an SRP of $4.99 for 6. They are available in both frozen nationally. Garden Lites ® is a Classic Cooking, LLC brand based in Avenel and Rahway, NJ that produces delicious vegetable snack foods. Since 2008, Garden Lites has raised the bar in healthy foods by delivering full flavor that’s also veggie rich. Garden Lites has the Good Housekeeping Nutrition Seal of Approval and is the recipient of numerous awards, including the Cooking Light -The Healthiest Frozen Foods in the Supermarket: Breakfast; Grocery Headquarters Trailblazer Award; Parents Magazine 25 Best Frozen Food for Families – Gluten Free Digest Chocolate Muffins; Pioneers of Better For You: Refrigerated and Frozen Foods and Runner’s World Editor’s Pick. For more information on Garden Lites products, visit www.GardenLites.com and be sure to “Like” on Facebook and Follow on Twitter!